Aerospace is a high technology industry where quality is paramount. Components and spares are subject to exacting manufacturing standards to ensure their integrity, and demand the highest levels of protection throughout the supply chain. 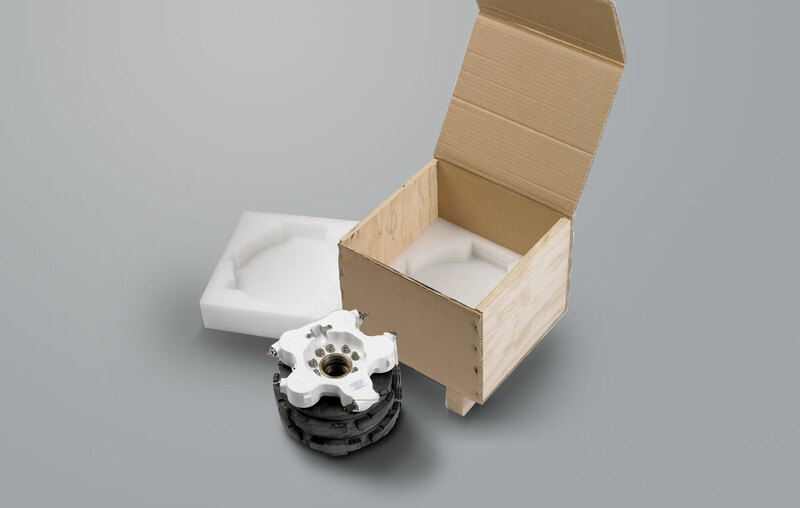 Macfarlane Packaging provides packaging for a number of leading aerospace companies to protect their products against the shock of impact and vibration, extremes of temperature and humidity. 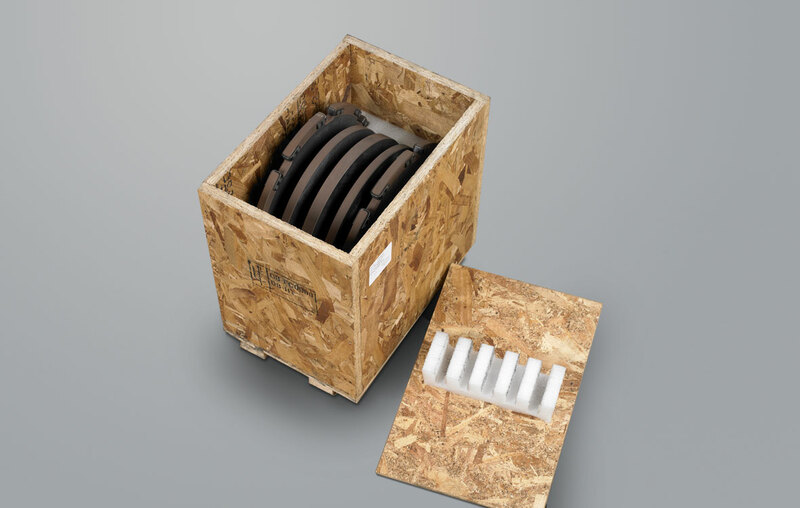 Macfarlane is particularly skilled in designing packaging with a high strength to weight ratio. Materials such as glass fibre, timber, plywood, corrugated fibre board and extruded plastic are combined in a composite construction, lined with suitable cushioning materials and devices. Our knowledge and experience in the aerospace sector has enabled us to work with a number of leading companies.